If you are an avid gardener or farmer, you know full well what aphids can do to your plants. Without proper aphid control, untreated aphids can eat your plants in a matter of days to weeks. Completely stopping any harvest from happening. Aphids come in a variety of colors but all do the same, eat your plants! 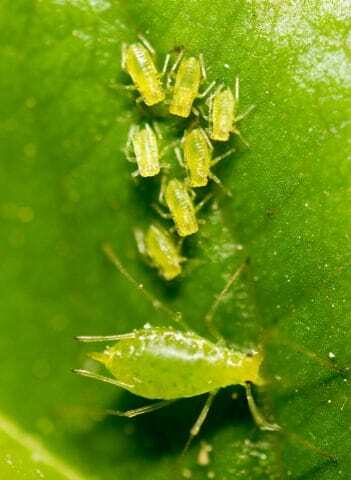 Therefore, many individuals will use chemical pesticides to kill the aphid population but what they do not realize is the pesticide will be forever in the fruit of the plant. Now, no one wants that for dinner! 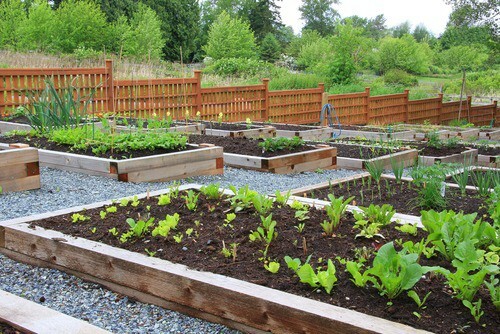 Furthermore, we do offer Diatomaceous Earth as an organic and NON-GMO solution to killing your aphid infestation on any plant whether indoors or outdoors, in the ground or in a container. This is the ultimate aphid control and let us explain how to use it against them! Click here to be directed to our Crawling Insect Pest Control Bundle to Save on Time and Money this gardening season on your aphid control! Firstly, be sure to put on a dust mask and goggles to protect your eyes and lungs while applying. Secondly, for aphid control, apply diatomaceous earth liberally to the top sides of leaves and around the ground around the plant. Take our Pest Pistol Powder Duster, puff the product onto the undersides of the leaves. Lastly, repeat steps 1-3 every few days or after every rain or watering. *Furthermore, in dry and arid climates please mix 1 cup diatomaceous earth with 1 gallon of water. Spray apply the product to the plants. Again be sure to reapply if not visible or after every rain or watering. For any questions you may call us at 1-800-228-5836 for more information regarding aphid control and different methods.